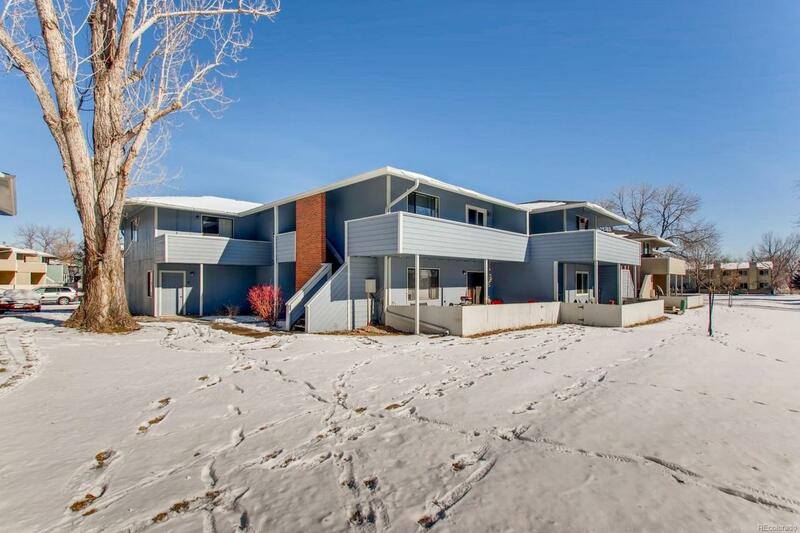 This 1 bedroom, 1 bathroom condo is a true find in highly desirable Boulder County. Your 1 bedroom, 1 bathroom condo comes equipped with a washer and dryer, 2 window air conditioning units, an attached garage, and a balcony that displays the gorgeous Rocky Mountains. Walk or bike to school or to escape on the fantastic Coal Creek trail that features miles upon miles of trails for running, walking, and biking. Major shopping, retail, and medical services are just down the street. Newer appliances are an added bonus. Schedule your showing today! Information deemed reliable, buyer to verify all measurements and information. Offered by Good Life Real Estate Llc.